Wild and running free,with a glint in her eye,this beautiful horse called Ginger. 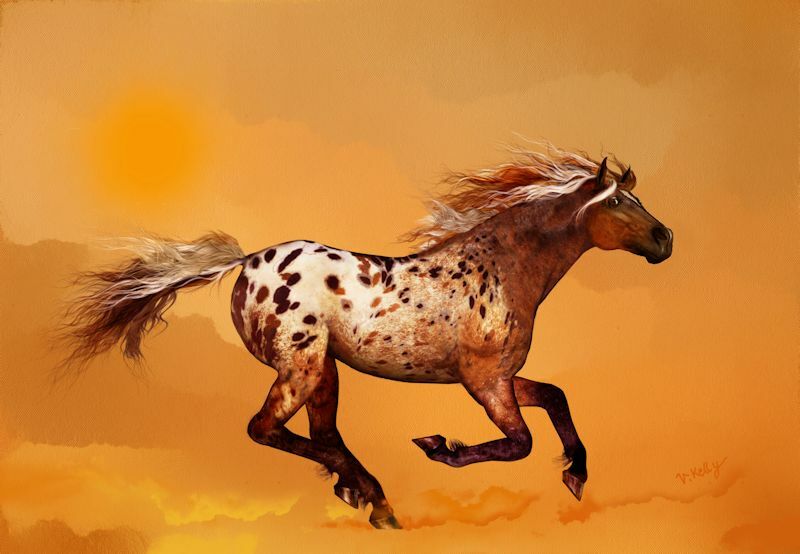 This entry was posted in Art and tagged appaloosa, Art, beautiful, canvas, horse, orange, valzart by valzart. Bookmark the permalink.